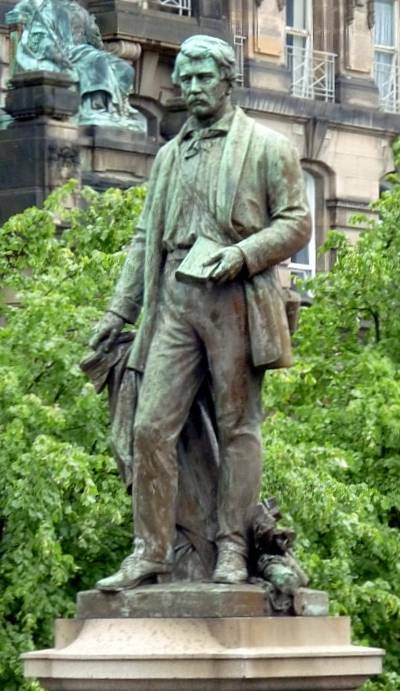 Left: David Livingston by John Mossman, Glasgow. 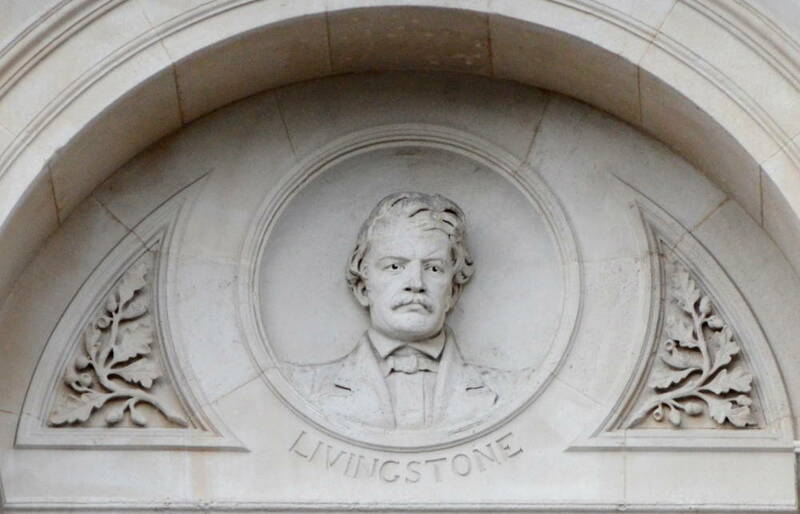 Middle: Head of Lingstone, Colonial Office, Whitehall, London. 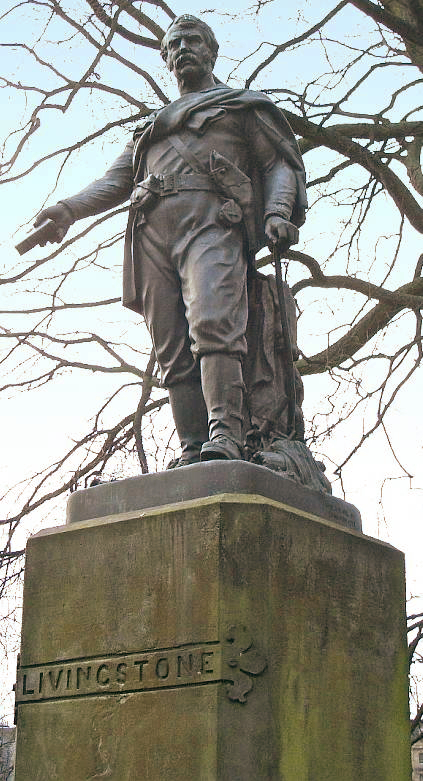 Right: David Livingstone by Amelia Robertson Hill, Edinburgh.